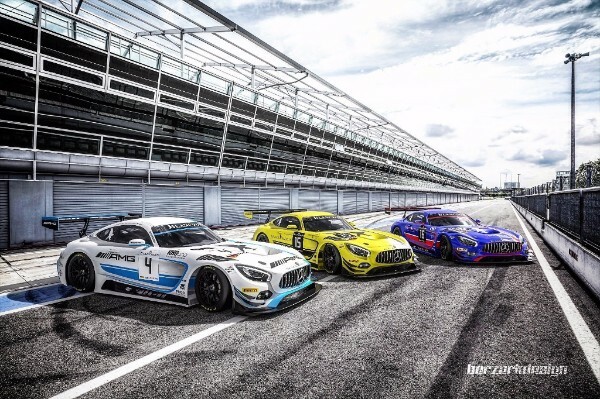 AMG driver Adam Christodoulou will make his return to action in the Blancpain GT Series Endurance Cup this weekend as the new season gets underway at the famous Autodromo di Monza (April 23). 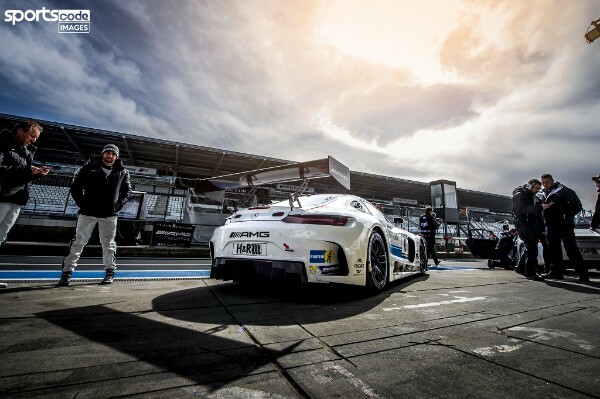 With 53 cars on the grid representing 11 manufacturers – including 31 entries in the Pro class – the Blancpain Endurance Cup is regarded as the most prestigious championship in GT racing and one that all drivers want to win. 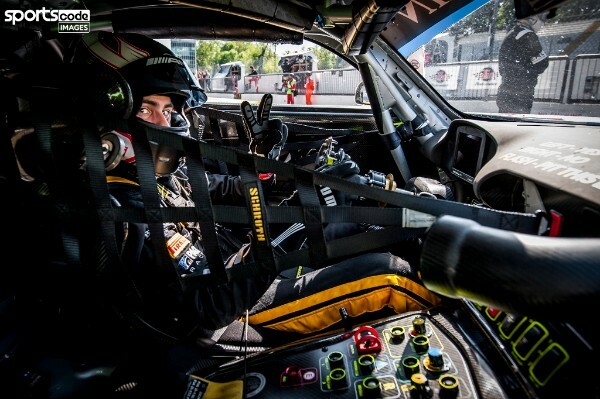 This will be 28-year-old Christodoulou’s second full season in the Pro ranks with Mercedes-AMG Team Black Falcon, where he will be joined by team regular Yelmer Buurman and German driver Luca Stolz, who qualified on pole for the final Blancpain Endurance race of last year at the Nürburgring. 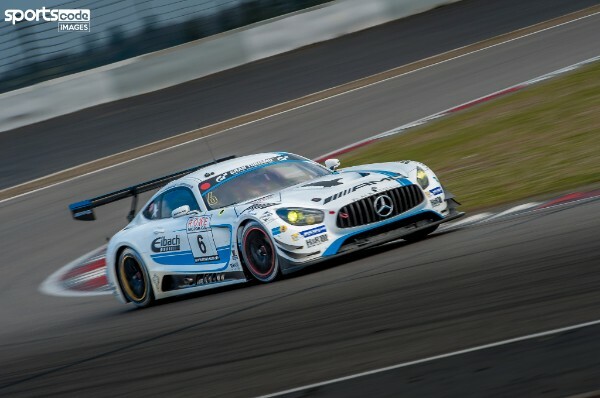 After a 2016 campaign that was frequently thwarted by bad luck, limiting the team’s Mercedes-AMG GT3 to a single top 10 finish, Christodoulou has high hopes for the new season and is optimistic that podiums and race wins will be on the cards. 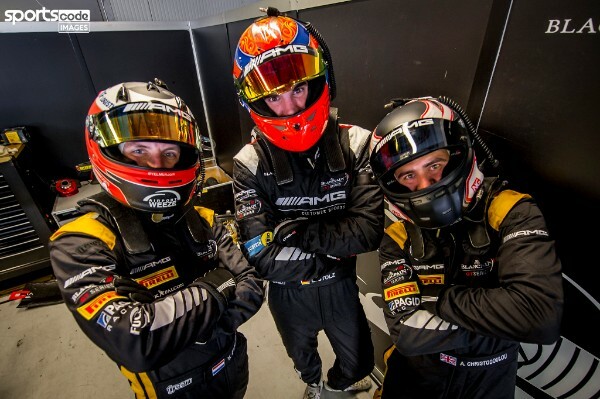 “The Blancpain Endurance Cup is known to be one of, if not the toughest championships for GT3 drivers in Europe and worldwide,” explained Christodoulou. “It would be great to be able to add that to my CV if I can and I think this is the best opportunity I’ve been given. This will be one of the strongest Pro line-ups that Black Falcon have ever put together for a full championship in Blancpain, so it fills us all with confidence to be fighting for some silverware. “Last year I think we were very unlucky. It was just little things, but it seemed to be one thing after another, so I’m hoping that all the bad luck finished at the end of last year and we’ll be able to hit the ground running this year. 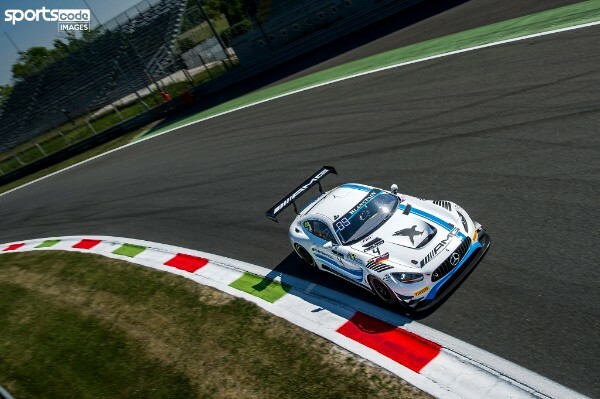 A seventh place finish at Monza last year marked Christodoulou’s best result of the season and the Briton is looking forward to the unique challenge it posed by Italy’s 5.79 km cathedral of speed. “Monza is always interesting, it’s very different to any of the other circuits we do,” he said. “All the manufacturers trim out the cars so they have minimum drag and maximum top speed. I wouldn’t say it’s necessarily our strongest track, but what we have found is our car is really good on tyre degradation, so hopefully that’s where the race comes towards us. 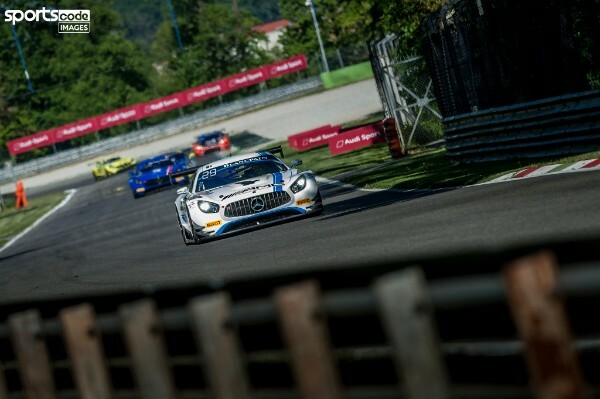 The Mercedes-AMG GT3 proved to be the strongest package on the latest model Pirelli tyres in the opening round of the Sprint Cup at Misano and Christodoulou hopes Monza will continue to favour the front-drive 6.2 V8-powered machine. 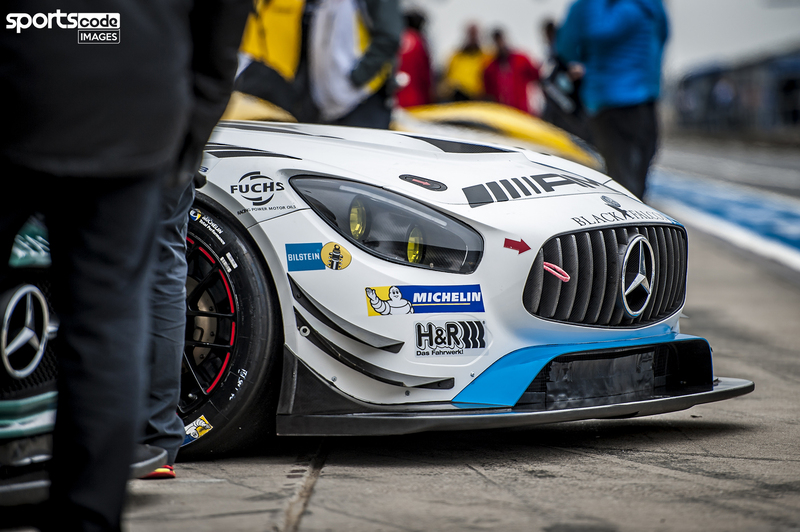 “The new tyre seemed to work well with the Mercedes-AMG GT3 at Misano, so I’m hoping that we carry on that momentum going into Monza,” he said. “It seems to be one of those cars that everyone can jump in and feel straight home – it’s very civilised, it’s got a lot of weight at the front, so straight away it fills you with confidence.